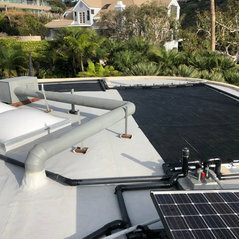 Pure PWR Pools, located in North County San Diego, provides custom solar design and installation, solar removal and solar repair. 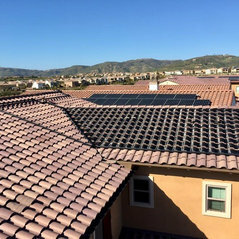 We have worked with a number of solar companies in the San Diego County area that install PV systems. If you are looking into solar heating for your swimming pool then you want to hire the services of a trusted swimming pool/solar heating company. 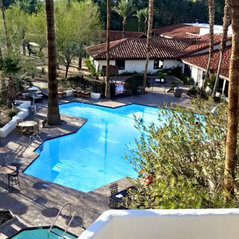 Once you’re ready to begin the project, call Pure PWR Pools Inc for assistance. 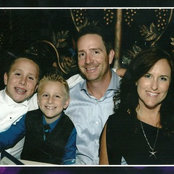 We are a family owned and operating business and we have been serving clients since 2006. 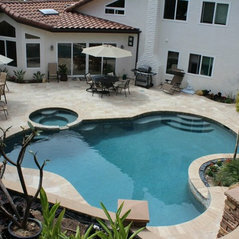 We offer swimming pool repairs and upgrades to residential and commercial clients in North County San Diego, California. Our goal is to offer satisfactory and quality pool renovation and swimming pool repair services to those that need our help. 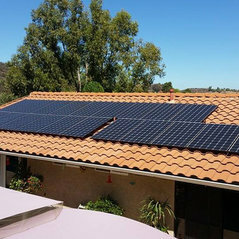 We specialize in building custom made solar panels that utilize space available for your system. 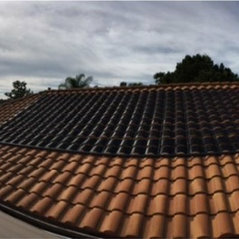 We can build systems around existing PV panels and we work with a number of PV solar installers in the San Diego area. If you are looking into making your pool run as efficiently as possible you have come to the right place. We look forward to speaking with you! Pure Pwr Pools is a fantastic company for your solar power needs. Gabe did a great job getting the work done on time and within the estimate provided. I highly recommend Pure PWR Pools.